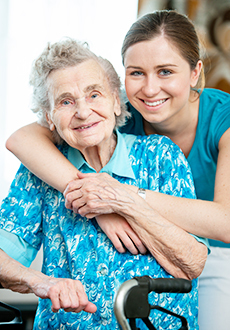 Our specially trained Personal Support Workers are dedicated to provide the personal assistance needed to help our client’s enjoy a safe, happy and healthy lives within the comfort of their own homes. 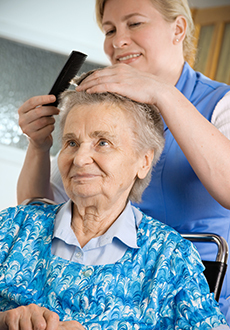 Duties include: bathing, grooming, dressing, meal preparation, feeding, toileting, getting safely up out of bed and assisting back into bed, assist with safe use of equipment, assistance with medications, assistance to medical appointments, social outings, monitoring and reporting noticeable changes to client’s overall health and wellness. Our Home Support Workers provide assistance with the day-to-day tasks that are required in the upkeep of a household. Duties include: Cooking, cleaning, laundry, companionship, care for pets, “check in” visits, refrigerator checks for expired or spoiled food, escorting to appointments, social outings or walks outside, monitoring and reporting noticeable changes to client’s overall health and wellness.